Anne Meggitt was born in 1930 in Florida, to British parents and grew up in England. 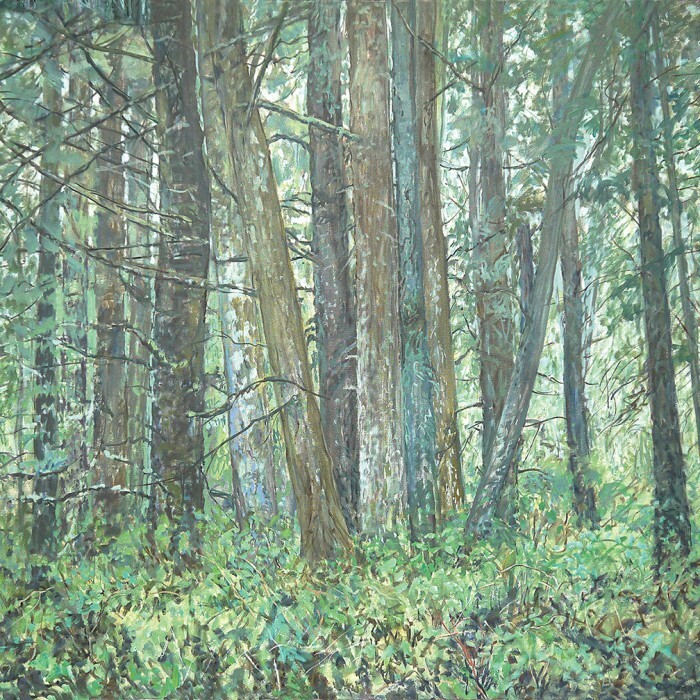 Meggitt began painting during her childhood, inspired by the picturesque English countryside. She studied painting at Reading University (1947-1951) under Anthony Betts. Meggitt then moved with her husband, a land surveyor, to Africa. They traveled from country to country, including living on safari — a difficult life, but one filled with opportunities to paint, and Meggitt frequently carried her folding easel and oil paints around to capture the scenes before her. Meggitt and her family then moved to North Borneo, where they lived from 1960 to 1977. There, Meggitt found other interesting subjects for her paintings, including rubber plantations and water buffalo. In 1974, she climbed and painted Mount Kinabalu. In 1977, Meggitt moved to Canada, settling in Regina, Saskatchewan. 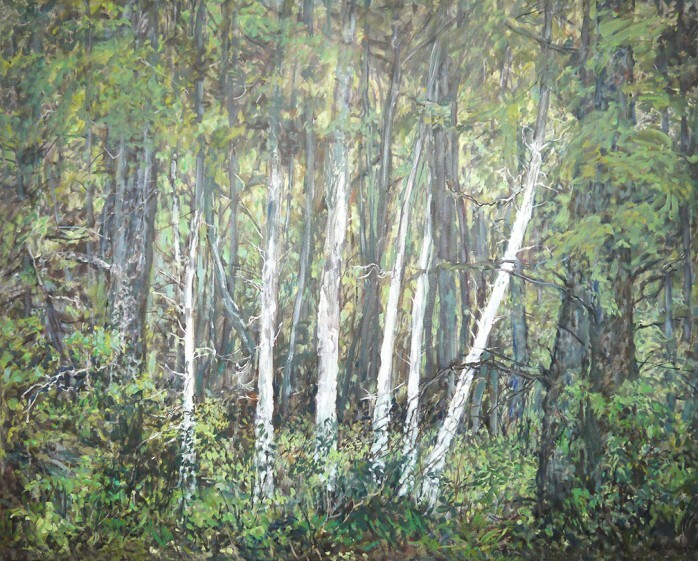 She took classes at the University of Regina with Ted Godwin, Art McKay, and Frank Nulf (1980-1983), and also explored and painted rural Saskatchewan. She later participated in summer workshops at Emma Lake, Saskatchewan (1989, 1990, 1991, 2001). Since the early 1980s, Meggitt has exhibited her paintings in Canada and in England. Her work is represented in numerous collections, including the Canada Council Art Bank (Ottawa), MacKenzie Art Gallery (Regina), Moose Jaw Art Museum, Saskatchewan Arts Board, Bundanon Trust (Australia), Royal Bank of Canada, Petro Canada, and Canadian Imperial Bank of Commerce. 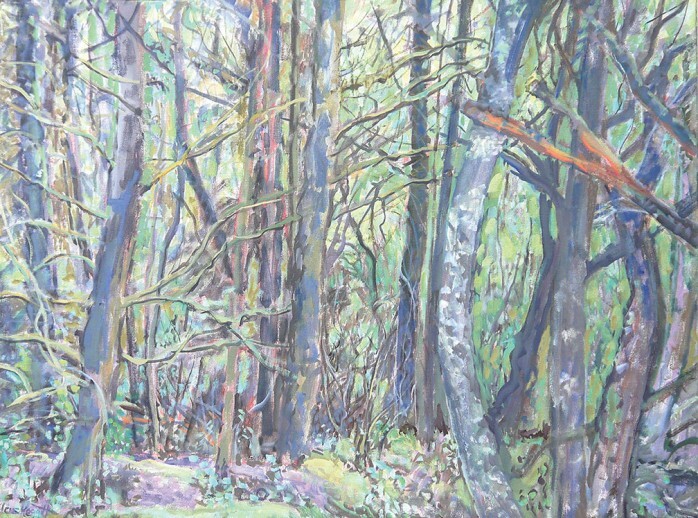 In 1996, an artist-in-residence position took Meggitt to Riversdale, Australia, where she had the opportunity to paint at the home of Australian artist Arthur Boyd. 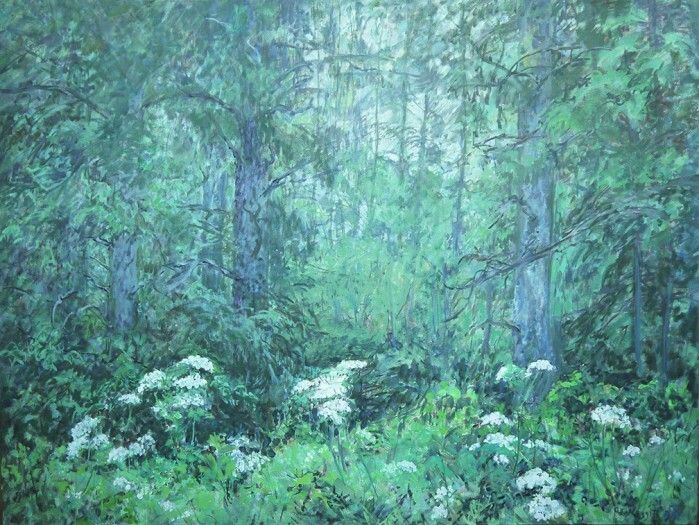 Other travels include a 2007 trip to England to visit four Cornish gardens; the resulting paintings comprised Meggitt's 2010 exhibition “The Plant Hunter” at the Moose Jaw Museum and Art Gallery. In 2013 Meggitt moved to Victoria, British Columbia to be closer to family. 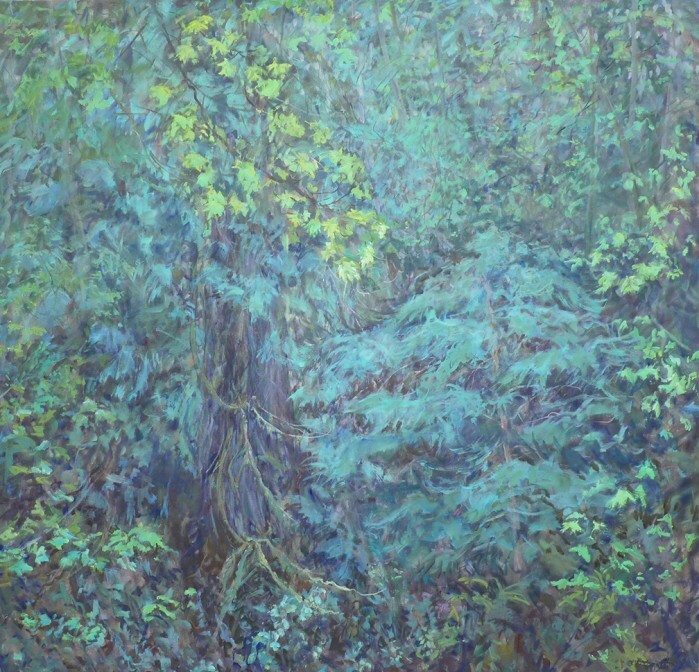 There she continues her career as a landscape artist, now inspired by the west coast rainforest. In 2017 Meggitt had an exhibition at Martin Batchelor Gallery (Victoria) and she continues to paint every day.